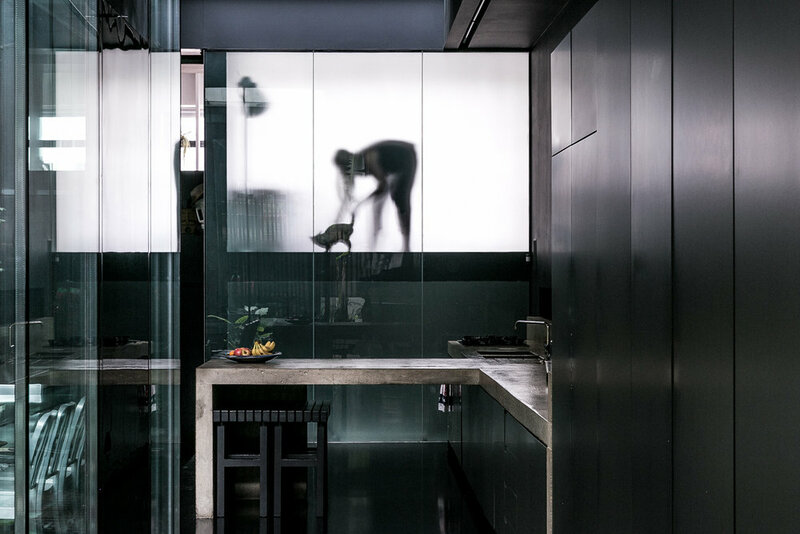 Entrepreneur Jessica Robinson opens the door to her architectural y designed home by David Adjaye Associates. 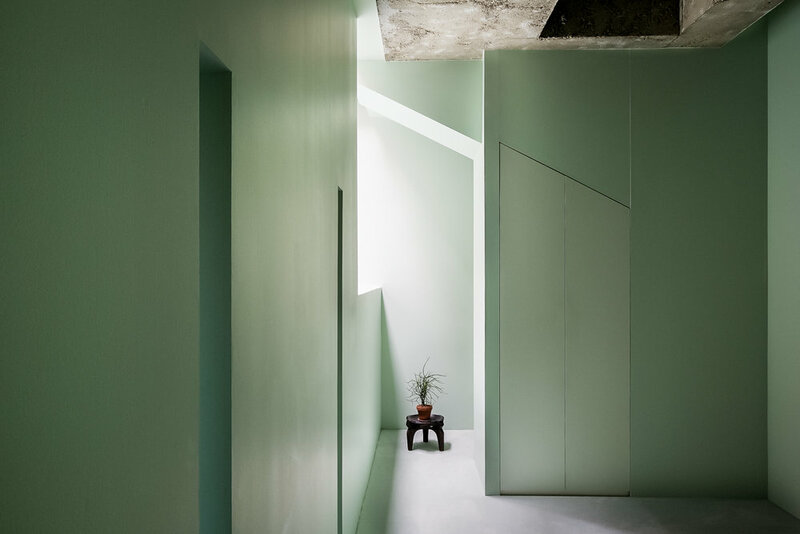 The home marks Adjaye's first residential property in London; Lost House in King's Cross. 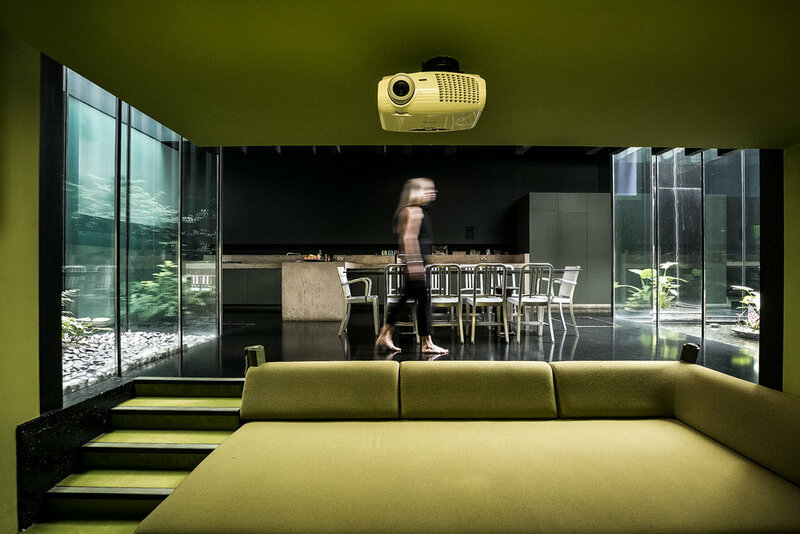 Robinson describes modern living as: "more about a feeling that you create inside four walls. It’s about inviting good people and good energy into your home, and creating a space that is safe and comfortable."